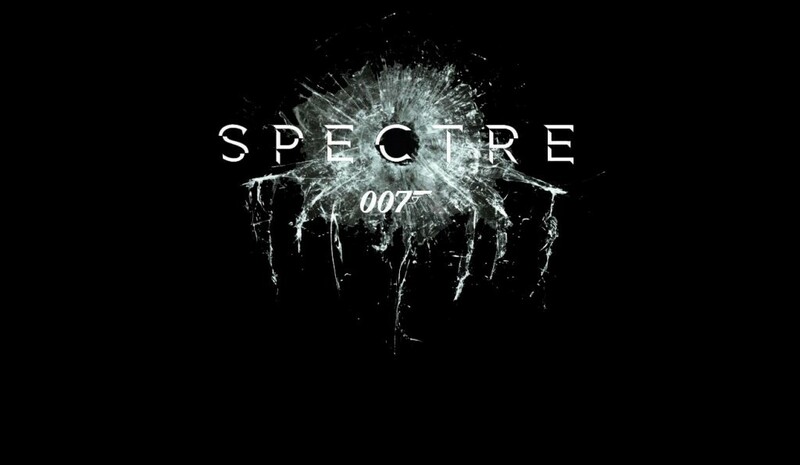 We have our second cool little behind-the-scenes video from the good people behind James Bond’s next film, Spectre. In this video we get some tidbits regarding the story’s plot, the big reveal being that it is driven by events from Bond’s childhood. This has been a theme of the Mendes era of Bond, meaning the protagonist’s back story – context that has never been fully fleshed out until this modern telling. With Skyfall, we got a great look at the wealthy yet isolated conditions of Bond’s upbringing. It is really interesting to theorize then what role Bond’s childhood plays in the next chapter. With Spectre being the name of the criminal syndicate most famously tied to the Sean Connery years, how that organization works into Bond’s own history is quite the mystery.